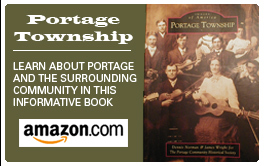 Welcome to IN Portage.com! We have assembled a list of important community information for your convenience. If it's in Portage, you'll find it here. Be sure to bookmark this website for future reference as we are constantly updating our links.